Commissioner Denise D. Dell-Powell is Of Counsel in the Orlando office of Dean Mead where she practices in the firm’s bankruptcy, creditors’ rights, distressed property, and inventory finance litigation. In addition, she serves on the firm’s Executive Committee and as is a member and past Co-Chair of the firm’s Strategic Growth Committee. Denise has more than 22 years’ experience in bankruptcy and creditors’ rights, distressed property, dealer distribution and inventory finance litigation, including CMBS foreclosures, workouts and bankruptcy matters. In addition to a focus on banking and financial institutions, her career also includes extensive counsel to the hospitality, restaurant and citrus industries. During her career, Denise has received numerous awards including being named a Florida Super Lawyer (2007-2014). She was listed in The Best Lawyers in America for bankruptcy and creditor-debtor rights law (2006-2019) and named as the “Orlando Best Lawyers Litigation – Bankruptcy Lawyer of the Year” for 2012 and 2018. Since 2012, Denise has been named as a “Leader in their Field” in Bankruptcy & Restructuring by the highly regarded Chambers USA, a legal directory featuring client-led intelligence on America’s leading lawyers. She is also an AV Preeminent rated by Martindale-Hubbell. 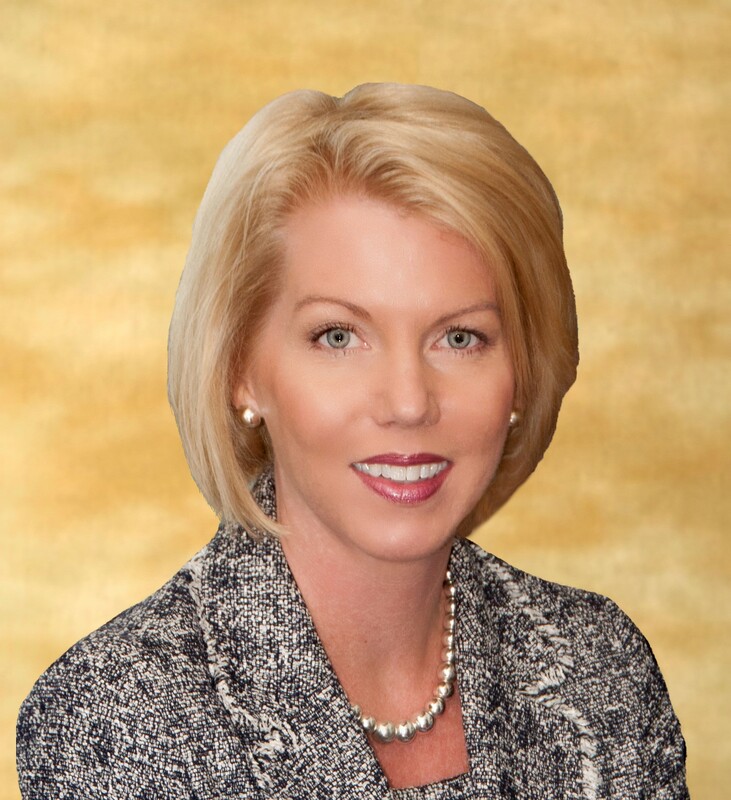 Denise holds current or has held past leadership positions in a variety of organizations including the Florida Bar, the Central Florida Bankruptcy Law Association and the Jacksonville Bankruptcy Bar Association. She is a member of the State Bar of Georgia, Orange County Bar Association, American Bar Association, American Bankruptcy Institute, the Central Florida Bankruptcy Law Association, and the International Women’s Insolvency and Restructuring Confederation. She earned her law degree from Mercer University School of Law and received her Bachelor of Science from Florida State University. Denise has been a frequent lecturer, presenter and author on bankruptcy, restructuring and related issues. She has presented at conferences and seminars sponsored by the American Bar Association, American Bankruptcy Institute, International Women’s Insolvency and Restructuring Confederation, The Florida Bar, The Bankruptcy / UCC Section of The Florida Bar, the Florida Bankers Association, the Jacksonville Bankruptcy Bar Association, the Central Florida Bankruptcy Law Association and Lorman Education Series. In addition to her professional organizations, she is very involved in charitable organizations, including as a board member of Central Florida Chapter of the March of Dimes (Past Chair), the Central Florida Urban League (Secretary) and a local charity, One Heart for Women and Children.